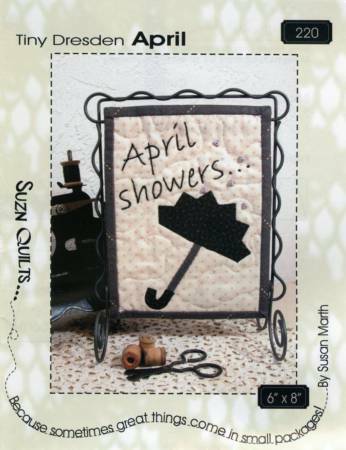 Watch the rain fall outside while staying dry inside with this springy mini quilt. Use the 5 included buttons to embellish your raindrops. 6in x 8in. 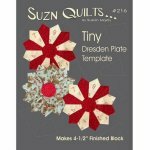 Includes buttons to do project.